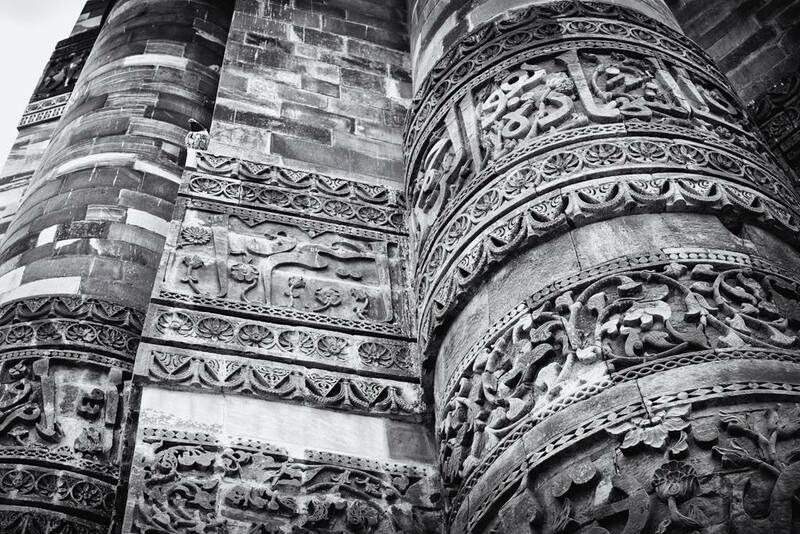 The Qutub complex attracts hundreds of visitors every day and provides them visuals of history dating back to as far as 1192. 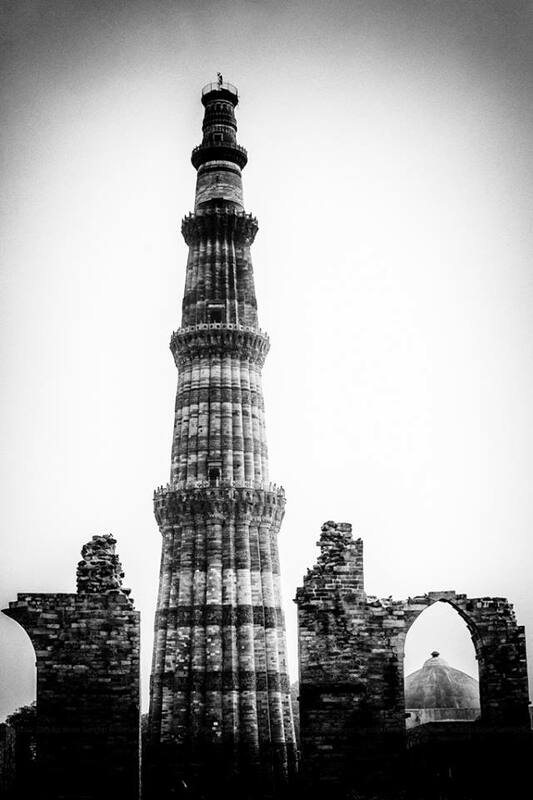 Tourists come and explore different parts of the complex but are mostly fascinated by the Minar and the Iron Pillar. 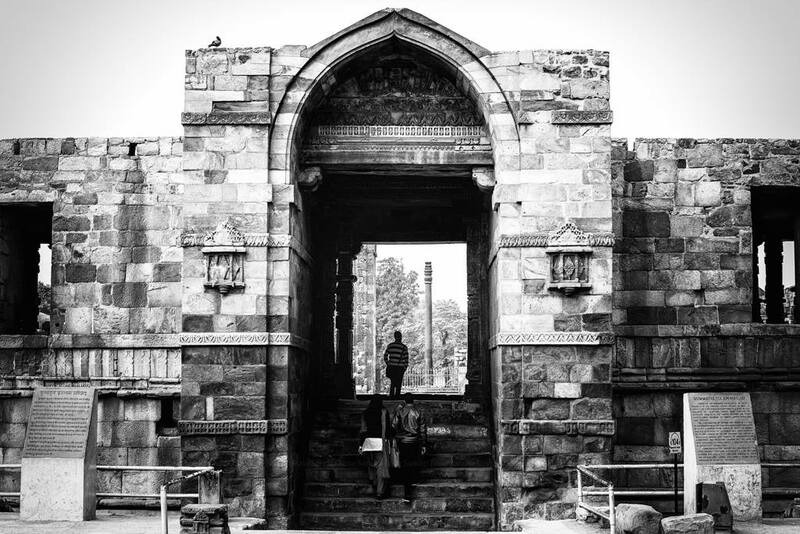 When I visited the Qutub Complex , I wanted to see it and capture it the way our ancestors would have seen it on film. 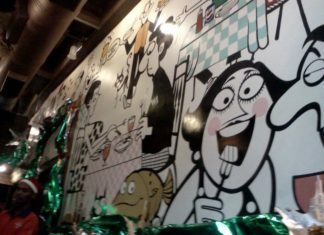 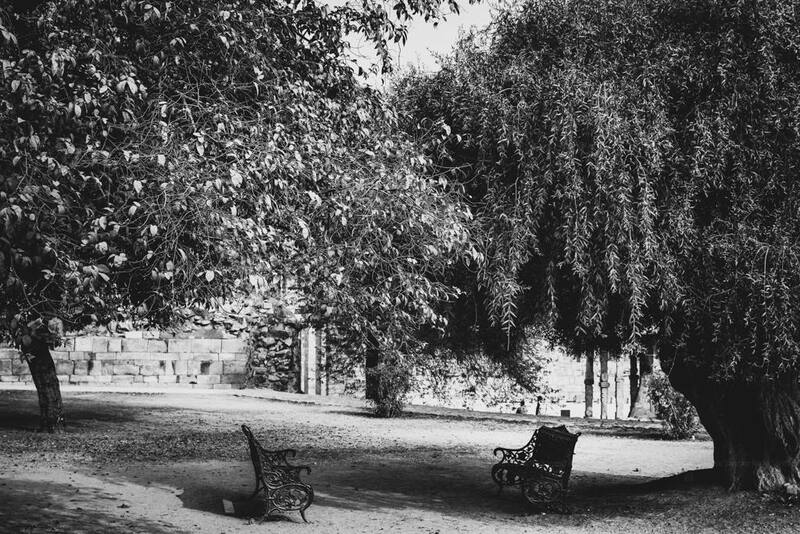 I wanted to document the place and it’s significance in the form of Black and White photographs which would make the viewer go back in time. 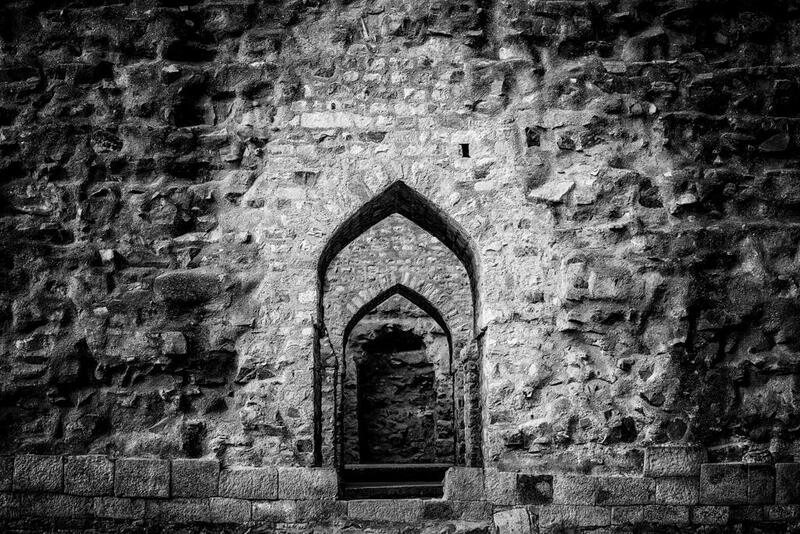 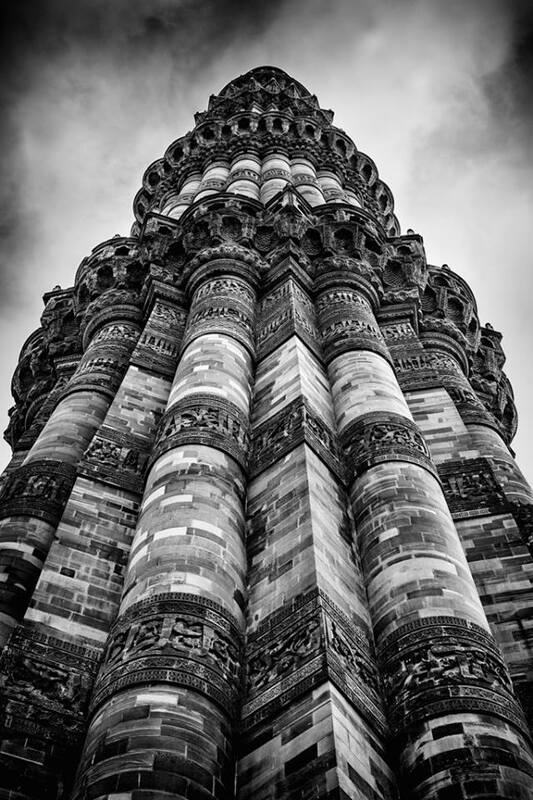 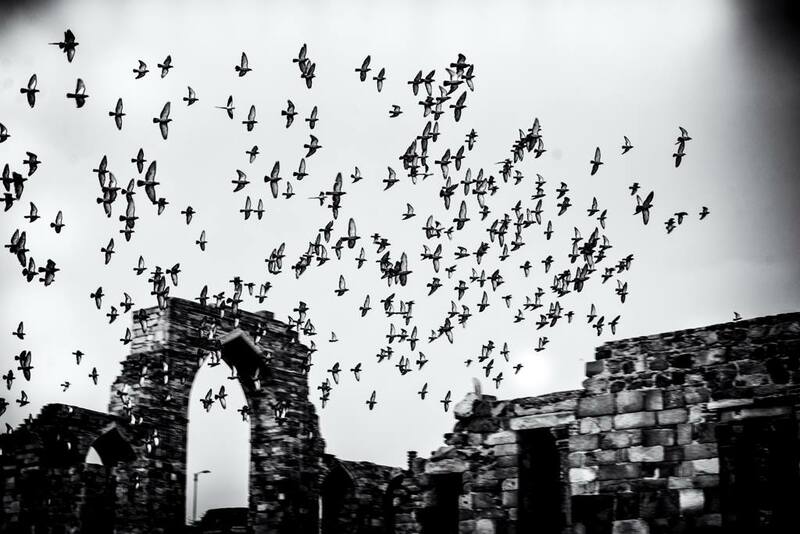 The photographs you will see below are an interpretation of how I saw the Qutub Complex. 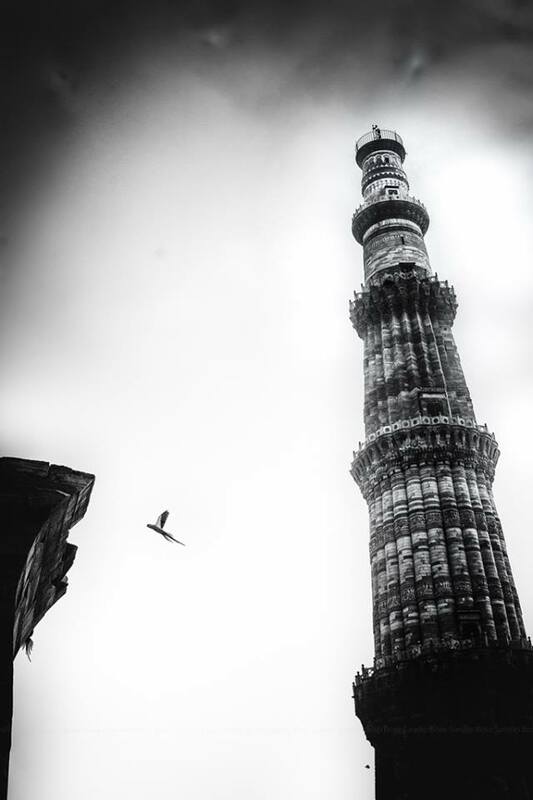 A photography enthusiast who loves to see the world in Black & White and takes every opportunity to skip the mundane schedule of daily life to capture the unseen.